Find out who scored roles in the reboot. Shop the look from Zara. Lily-Rose Depp also attended, while Gigi and Bella Hadid walked. From Kristen Stewart to Cindy Crawford. 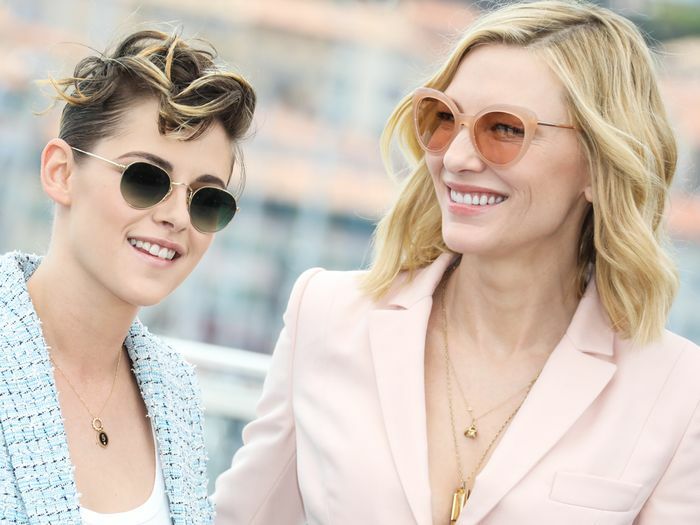 Is This Kristen Stewart and Stella Maxwell's #1 Travel Piece? How they mastered matching airport style. The short film shows a whole new side of the actress. Kendall and Bella wear crop tops from the same brand. See the exciting new trailer. Karl Lagerfeld's squad runs deep.